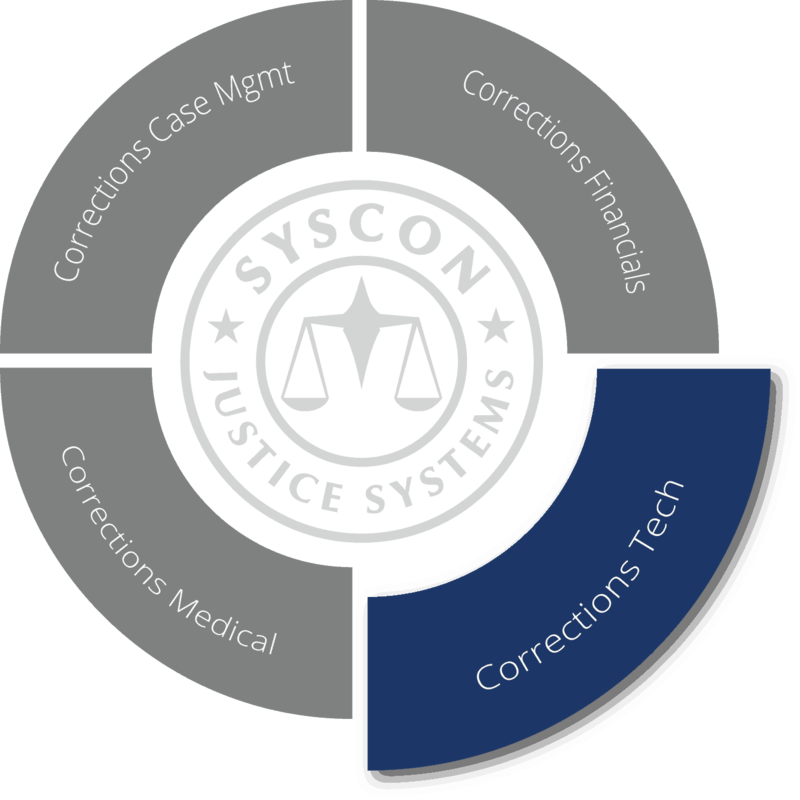 Syscon is recognized as an industry leader in effective use of technology in corrections. Our web-based technical framework is engineered and scalable to integrate an increasing number of external applications and devices — many of which are already available as standard product features. In the rapidly changing technology landscape, corrections agencies are faced with expanded information sharing with external systems, “big data”, advanced analytics, unified communications (UC) services like video conferencing, and the capabilities of mobile devices and sensors. Elite NextGen offers a secure, long-term investment for harnessing the benefits of these technologies well into the future. For all that, it’s never about technology for technology’s sake, but how to deploy it effectively to meet the demands on corrections agencies — this is what our team of domain experts is focused on every day. Elite NextGen has all the reporting capabilities that correctional agencies need today and into the future. We have our own library of core product reports covering basic correctional operations, and our integrated word-processing with hundreds of data extraction points to insert information from the Elite NextGen database in documents and text reports – all of which can be easily adapted for your specific needs. 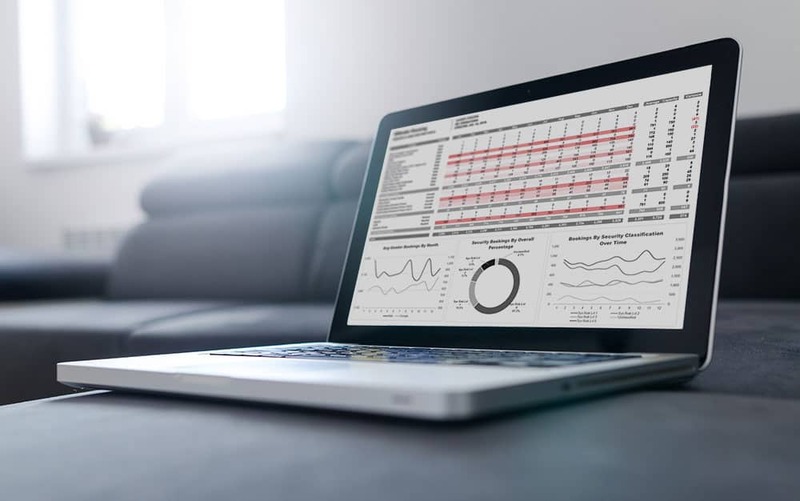 We’re constantly adding new features like dashboards and status monitors for high-volume business areas, deploying business intelligence, analytics, ad hoc reporting and advanced graphical presentation. Syscon has selected JasperReports for its combination of affordability and built-in graphical tools for generating charts in various formats, using an open source library. If your agency has invested in another third-party reporting tool, we’ve integrated with several industry-standard reporting applications across our client base and can help produce the specific reporting that you need. Elite NextGen is equipped to handle big increases in mobile devices and sensors, all of which are well on the way to transforming corrections in the next decade. Providing staff with mobile devices, so they can freely access Elite NextGen wherever it’s needed, can potentially reduce the time they have to spend on computers — giving them back the time they need to support better rehabilitative outcomes. There are many opportunities for probationers and parolees to self-report using their own devices and for inmate self-service on in-cell devices to do many things which can require an officer’s time. We have extensive experience working with our clients to develop effective mobile tools and nearly all of Elite NextGen can be used on a small tablet. We can also help you handle the big increases in data which mobile devices bring — not only text data, but video and audio files too. Syscon offers both on premise and software-as-a-service (SaaS), subscription-based options for deployment. 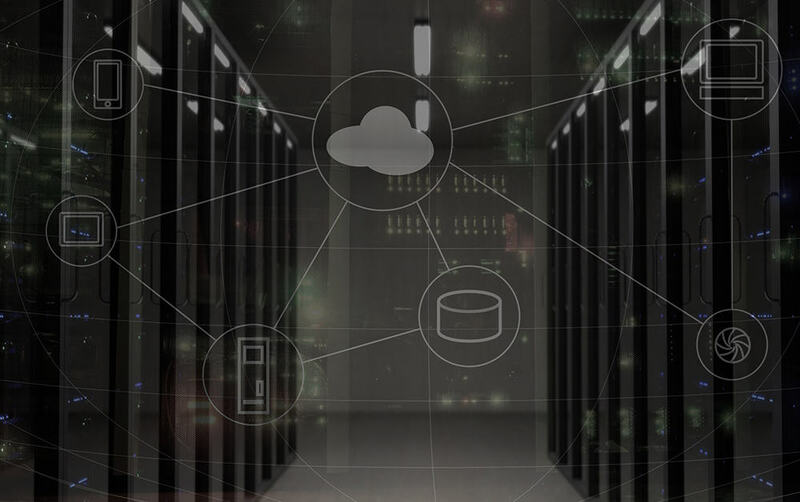 Our application is scalable to support large agencies within one implementation, and one physical location (only) is typically required for servers and key infrastructure. A Syscon implementation can be in a correctional facility, central IT department, or contracted service provider. Elite NextGen can be hosted in any private, government, or public cloud that adheres with CJIS (Criminal Justice Information Services) standards for the security and physical storage of your correctional data (which generally has to be within your own country). We can help you select the one which best meets your operational requirements. For Canadian agencies, we can also host your infrastructure at our Richmond, BC location. Our technical framework supports integration of third-party biometric applications to meet the requirements of your agency. Many Elite NextGen processes integrate imaging (for persons, property, and incident evidence) using any cameras including tablets or cellphones. 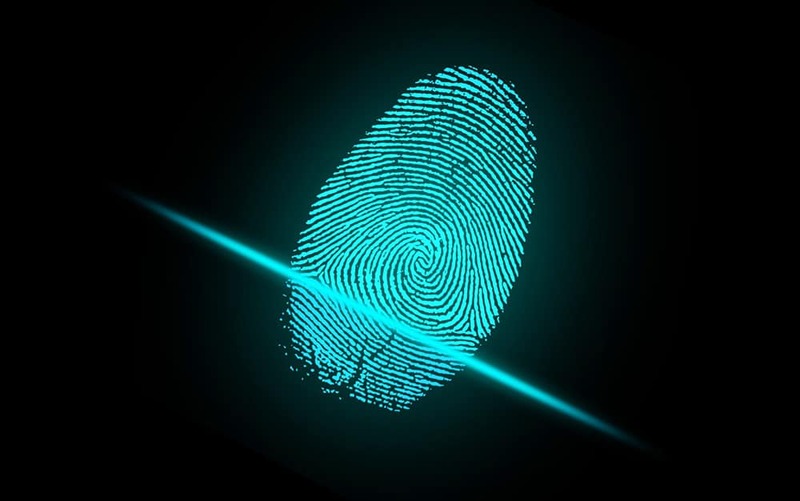 For fingerprint verification, we’ve integrated tools from a number of vendors. 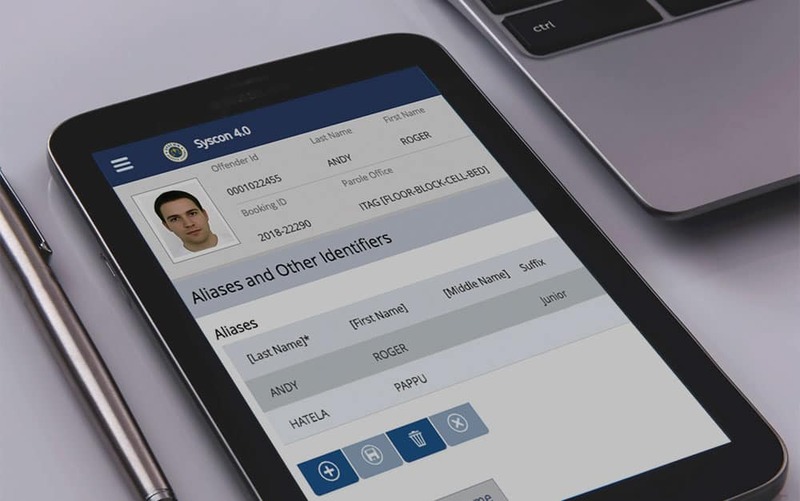 Elite NextGen stores biometric files directly in offender records alongside all other demographic or event data to keep all information accessible at one source. We’re also scalable to support new biometric technologies like facial recognition and voice data in the FBI’s Next Generation Identification (NGI) system as they become operationally viable and cost-effective for corrections and criminal justice.